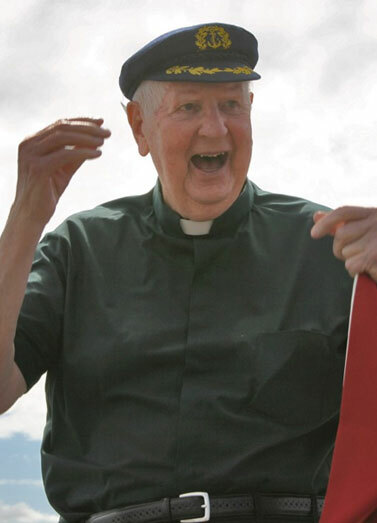 The visionary and inspiration behind Understanding Faith, Father Leo Donnelly, passed away on Wednesday 23rd January, 2019. 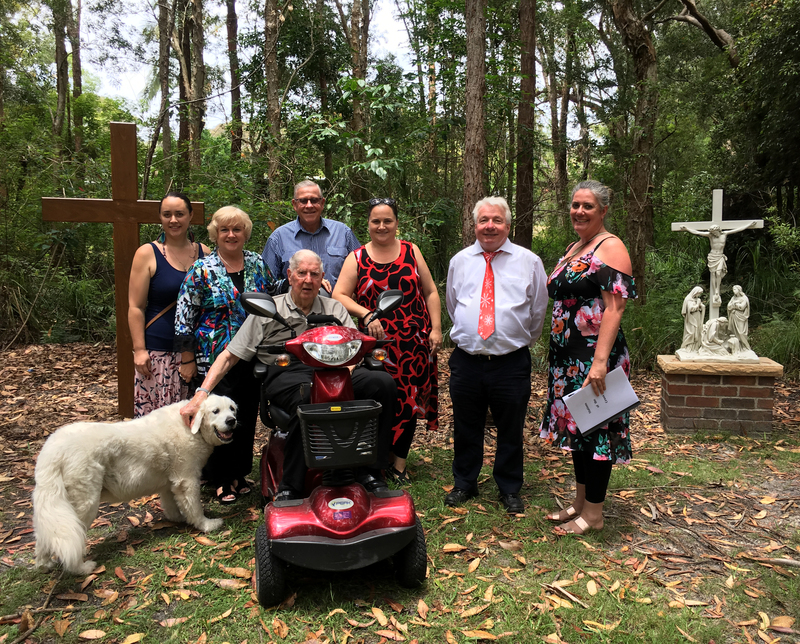 Father Leo Donnelly, or ‘Father D’ as he was affectionately known, was the parish priest in Port Macquarie’s St Agnes Parish, from 1970 until his retirement last year. 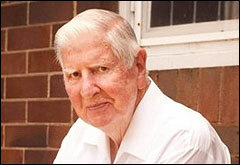 He served the St Agnes parish for over 48 years. In the mid 1990’s, Father D recognised the need to resource the teaching of religious education. 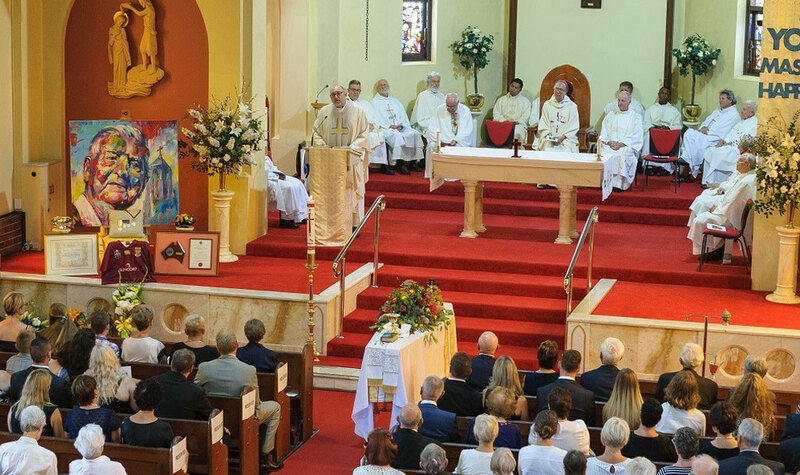 He had a passion for education, and although he had continuously placed a huge emphasis on the development of education in his own parish, his dedication to Catholic education planted the seed for the creation of something new. Originally, the Understanding Faith resource took the form of teacher and student books. With the rapid progression of education, particularly in the area of technology, Father D realised that the resource also needed to progress. Father D had a love for technology. He embraced modern educational developments. The resource was transformed from the traditional text book into an online, digital resource. It was the first type of resource of its kind in Religious Education. Father D was immensely proud of how his vision and his idea has been transformed into a nationwide product, used by approximately 40% of both primary and secondary schools in Australia. 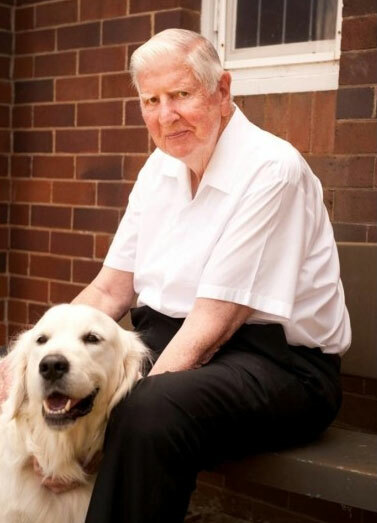 During our staff Christmas lunch, which we shared with Father D and his well-loved dog, Shannon, he remarked that out of all of his achievements (of which there are so many), Understanding Faith was one of which he was so proud. The staff at Understanding Faith will continue to work tirelessly to maintain the standard and quality of the product that has grown from the idea of one man so committed to his faith and serving his people. In this, we will continue to make him proud, because we have absolutely no doubt that he is watching from above and keeping an eye on all of us. Father D, we thank you for your vision and for the opportunity you have given us to work on this project. We all acknowledge and appreciate the immense privilege it has been to work for and with you.